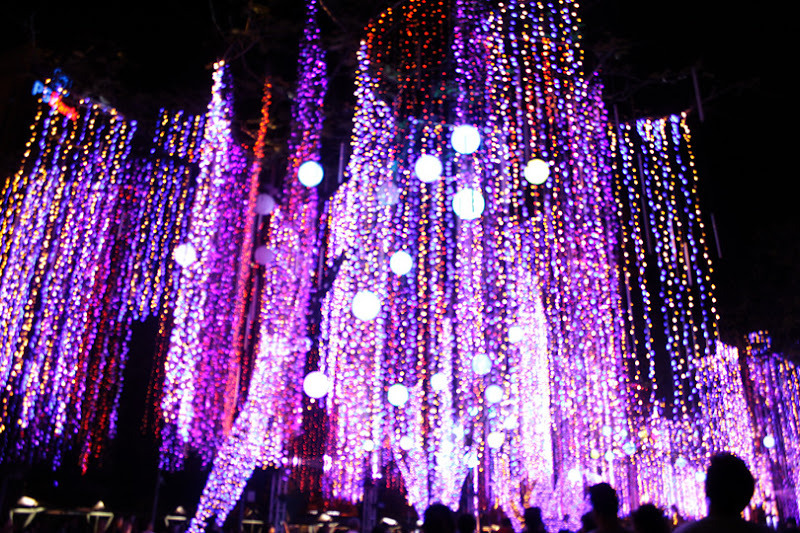 Light + Love : Just Enchanting. 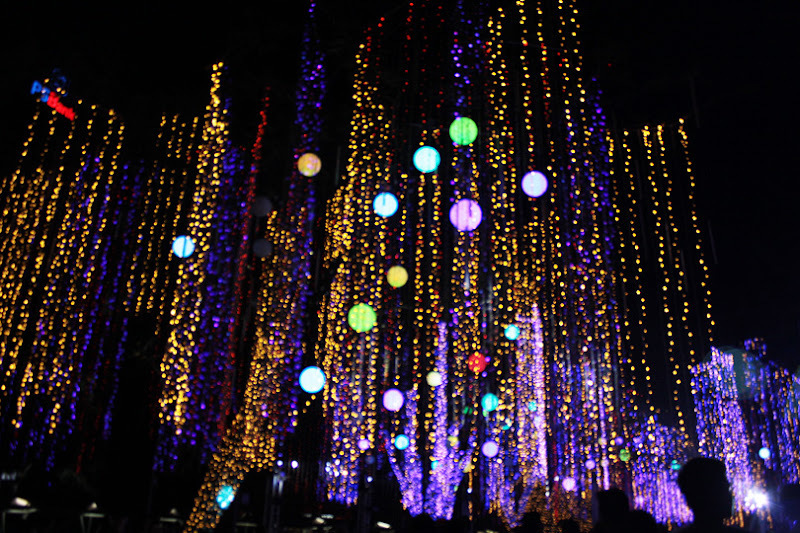 Last night, after running errands, CBB and I went to the Ayala Triangle Gardens to watch the Lights and Sounds Show. What they say is true - it truly is enchanting. Photographs don't do it justice. The show runs from November 5-December 31, 6pm-9pm. It lasts for 15 minutes and each show has a 30-minute interval. I'm glad I get to witness it this year.